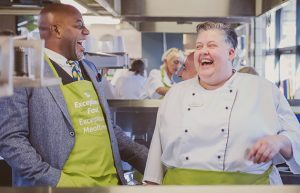 Unique to 1SC is a skills kitchen that supports residents’ rehabilitation goals. At Enable Care we provide specialist nursing care, tracheostomy care and rehabilitation services for people who are living with an acquired brain injury (ABI) and other neurological conditions, who need support and assistance, or the ability to rebuild key life skills so they can lead fulfilling and rewarding lives. 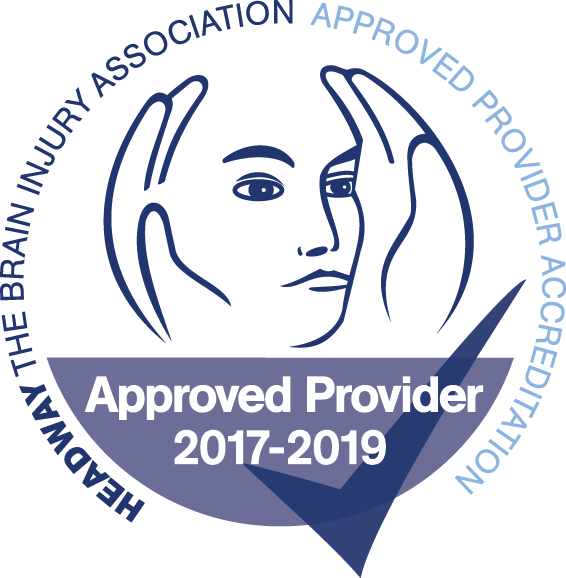 1 Sewardstone Close is Enable’s flagship service and is accredited by Headway, the brain injury association as an ‘approved provider’. This modern, purpose-built home is fully equipped to provide rehabilitation and nursing care in a unique and vibrant environment that is focused on increasing independence. Our expert team of clinicians, therapists and rehabilitation assistants ensure that our residents receive the very best care that ensures they achieve their goals. Why choose 1 Sewardstone Close? Expert multi-disciplinary team who are specialists in neuro and acquired brain injury care. Detailed and person-centred goal setting through specialist therapy programmes and care plans. An exceptional adapted environment where spaces are utilised to ensure residents can rebuild key skills and improve levels of independence. A comprehensive programme of meaningful and engaging activities is offered to all residents that support therapy goals and rehabilitation. A focus on community engagement that provides leisure, educational and vocational opportunities so that residents can build confidence and rebuild skills. A home from home – 1 Sewardstone Close is a warm and welcoming environment that is designed for families to spend quality time with their loved ones. 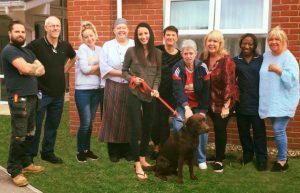 The first home to have their own pet therapy dog, Charlie who actually lives full time in the home with the residents.